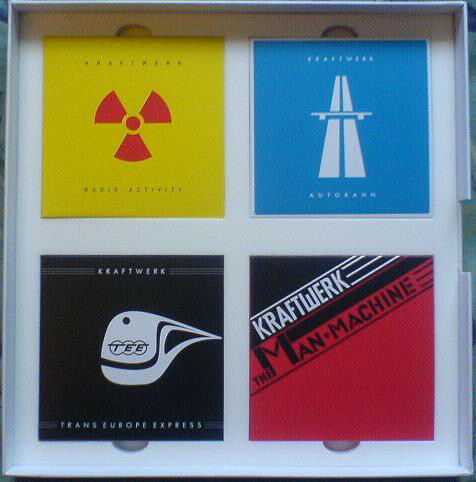 The Catalogue is a boxed set containing all 8 Kraftwerk Albums from 1974’s Autobahn to 2003’s Tour De France Soundtracks. 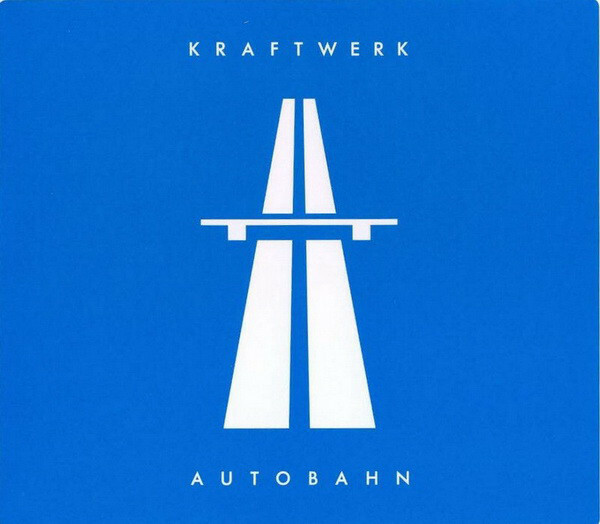 All the albums have been digitally remastered, and inludes updated cover art and additional photographs not seen before. 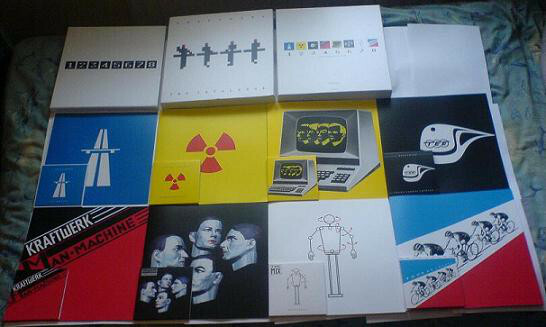 As with previous Kraftwerk releases, the collection was released in two language versions; English for international distribution and another (Der Katalog) in German. 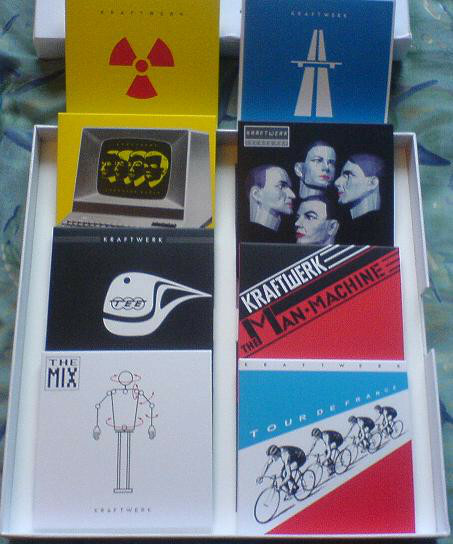 The boxed set contains eight CDs in mini-vinyl card wallet packaging, plus individual large-format booklets. 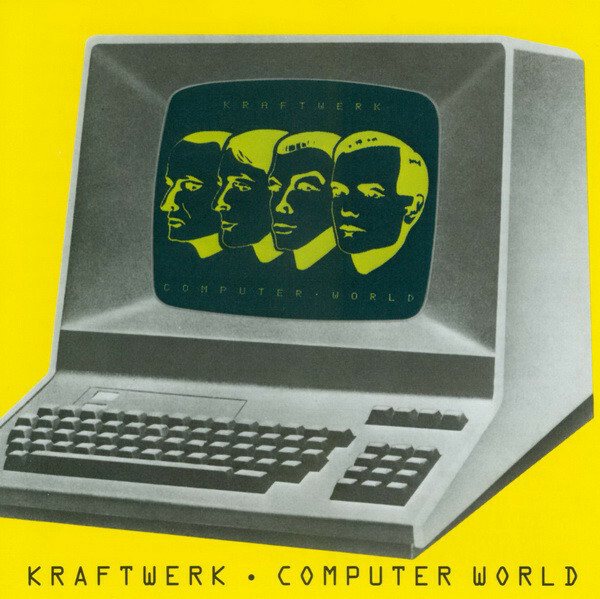 On October 5, 2009, Kraftwerk released several remastered albums with redesigned artwork. 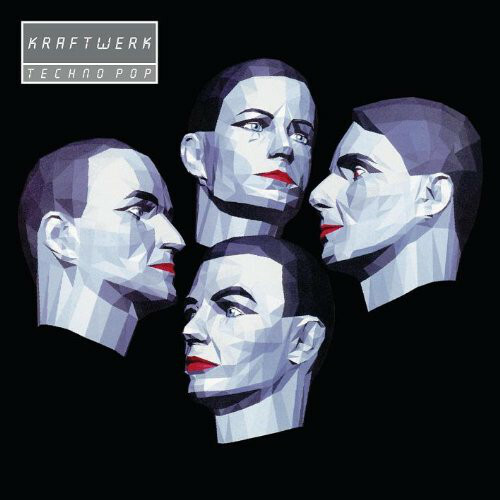 The boxed set was initially planned for release in 2004 on compact disc and vinyl format and was distributed as a promotional boxed set on compact disc. 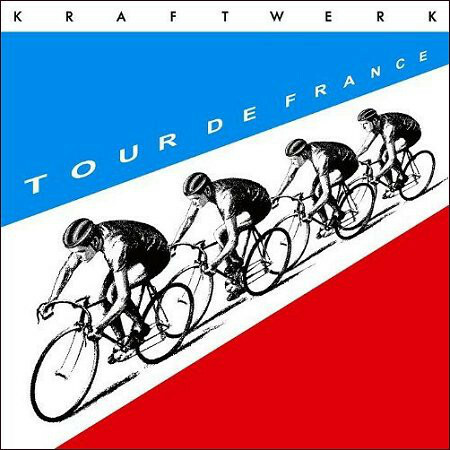 Copies of this is often sold on eBay for high prices. 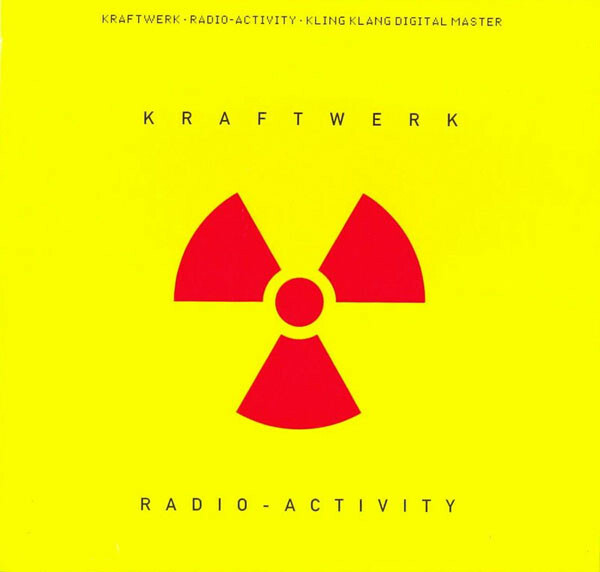 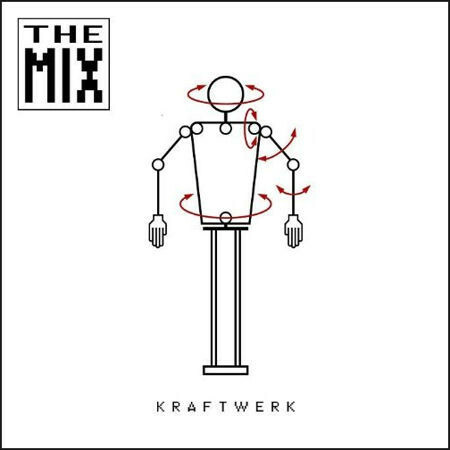 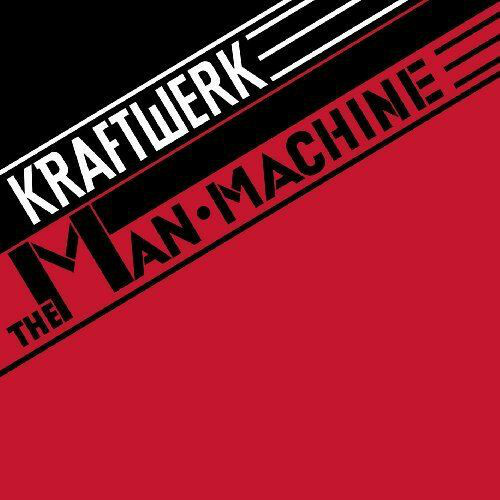 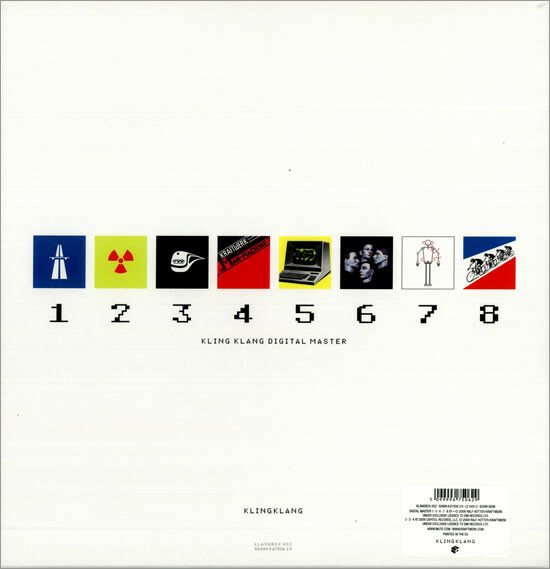 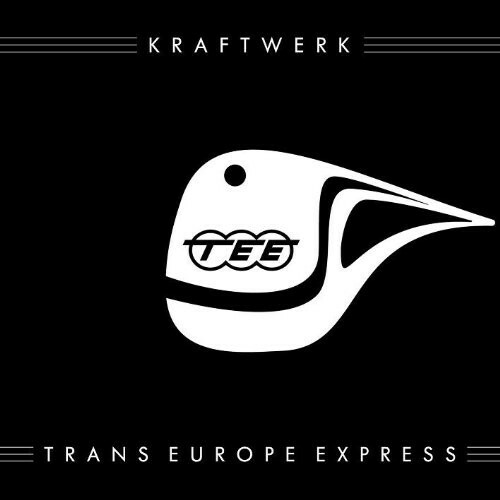 An actual release date was not announced and the project remained unreleased for years, despite having a page on the Kraftwerk Web site during this time. 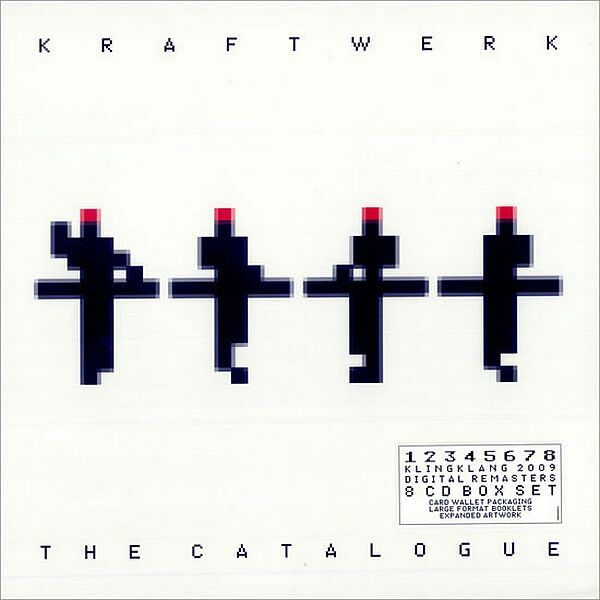 The individual remastered albums were eventually made available on compact disc in October 2009, while an 8-CD boxed set and heavyweight vinyl versions followed in November.